Sydney, Australia…nice to be back on land! 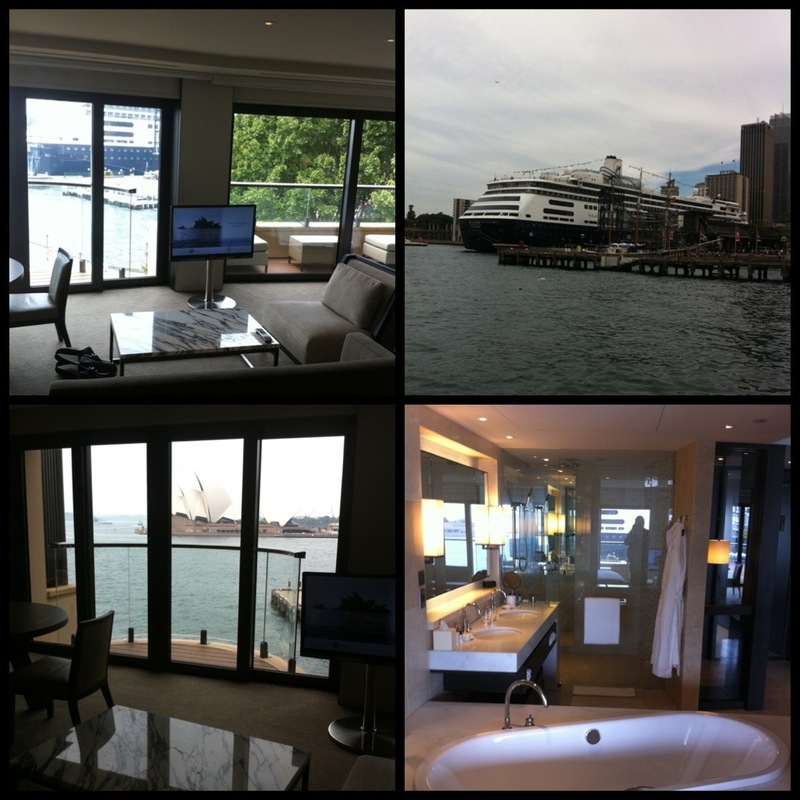 I am staying at the chic Park Hyatt Sydney in the most amazing room overlooking the Opera House! It was steps from the ship, so even though I am not a passenger anymore, the ship sat docked right outside my window for the day! The hotel is perfectly located in The Rocks with easy access to the entire waterfront right at my doorstep! I was anxious to explore, get my land legs back, and see this great city… unfortunately though, it is Sunday and much is closed! 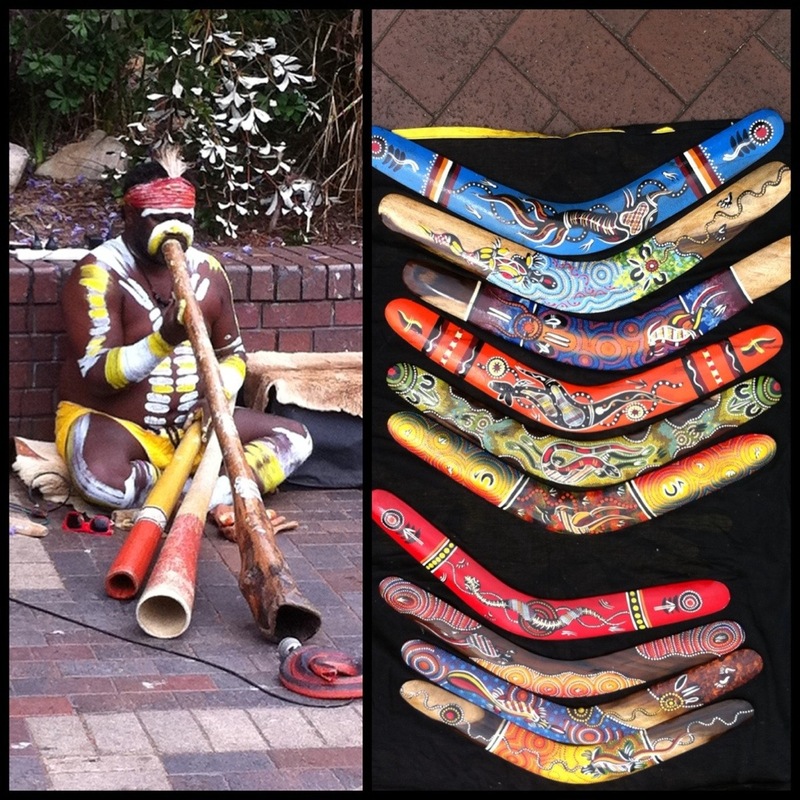 I made a bee-line for the Opera House and along the way encountered aboriginal performers playing the didgeridoo! 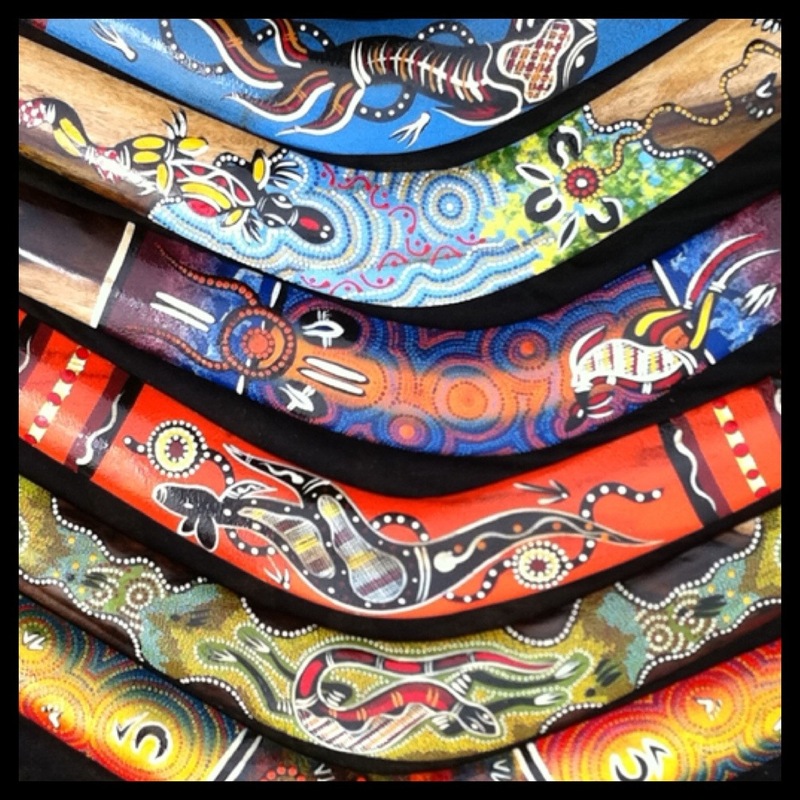 This long wooden hand carved trumpet was created by the indigenous tribes of Australia…besides playing this strange sounding pipe, their art was on display and they were proudly decorated with traditional tribal body painting. Aborigines are the people that originally inhabited Australia and are key to this continent’s history and traditions! « Older Post G’day Mate! » Newer Post A Fond Farewell!